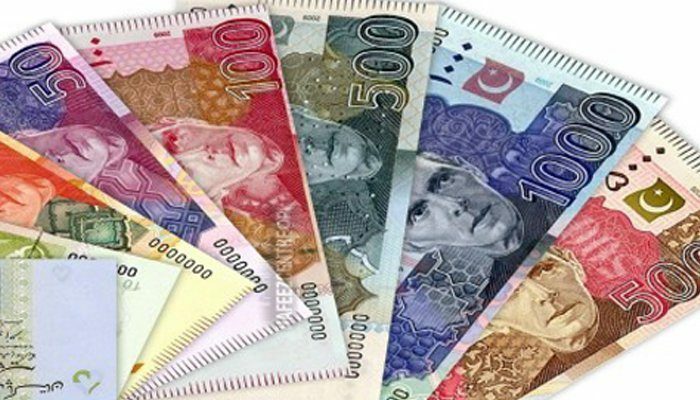 Fresh currency notes 2018 bank list in KARACHI: The State Bank of Pakistan (SBP) has issued codes of e-branches of banks issuing fresh currency notes ahead of Eidul Fitr 2018. The SBP will start issuance of the new currency notes through SMS service from 1st June till 14th June 2018. People who want to get new currency notes need to send SMS his/her ID card number along with the desired e-branch to 8877. According to the bank, the service charges will be 1.50 + tax per SMS. The person will receive an SMS containing redemption code, desired e-branch address and the code validity period. Redemption code received will be valid for two (02) working days as per the mentioned dates in the SMS. It is also notified that each CNIC number or mobile phone number can only be used once. No transaction code will be issued to the sender in case he/she sends the same CNIC from different mobile numbers and vice-versa. Ground Flr Sector 11-1, North Karachi. To avail the service, you can SMS your 13-digit CNIC(Computer identity Card) number along with the desired branch code to 8877. Note : The charges of SMS are Rs1.50 per request. You can only send one request per CNIC and per mobile phone number for more query please comment down below.